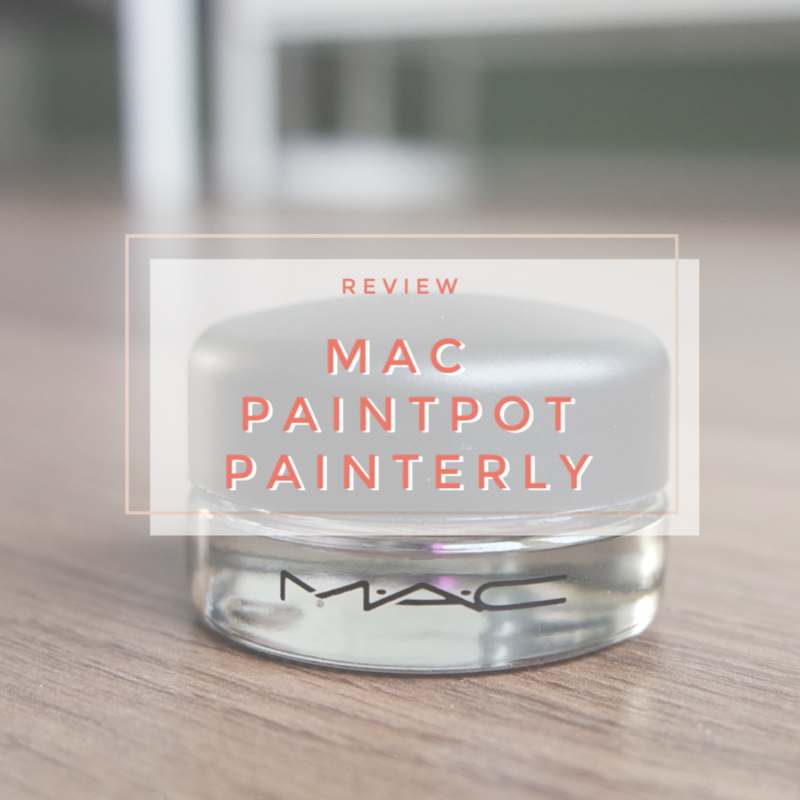 If there is one industry where it is all about buy buy buy, it is the makeup industry. And Youtube, Instagram and influencers are not helping by making it seem like you always need the latest and the greatest. But you really don’t and as a response so many people are currently doing no buys, low buys or sticking to strict budgets. I am not, but I feel I don’t have to! 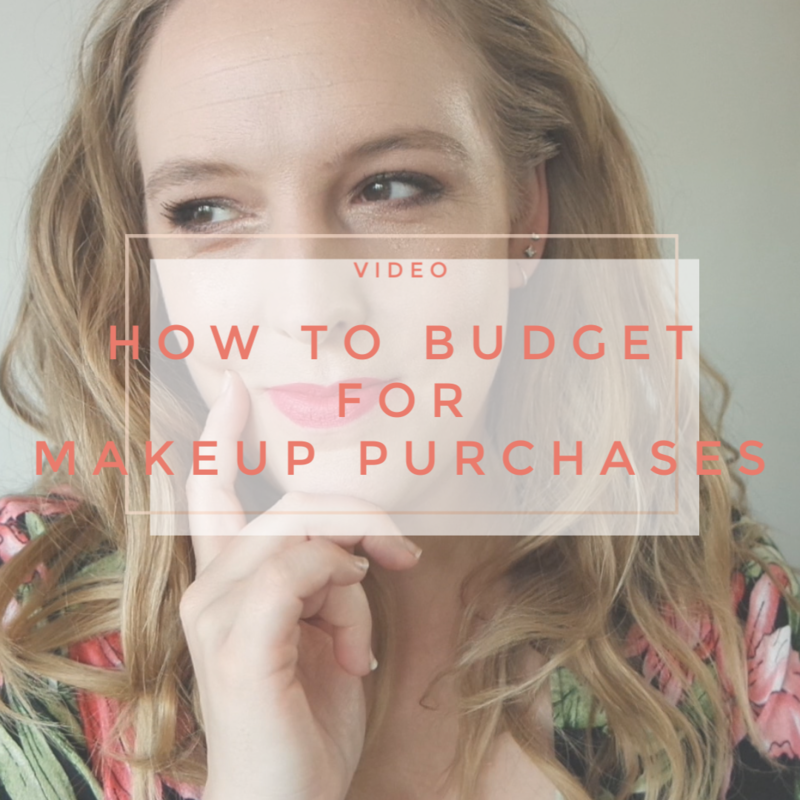 In today’s video I am sharing my 5 tips for how I budget for my makeup purchases. Today’s video is an informative one! I am continuing my makeup basics series. 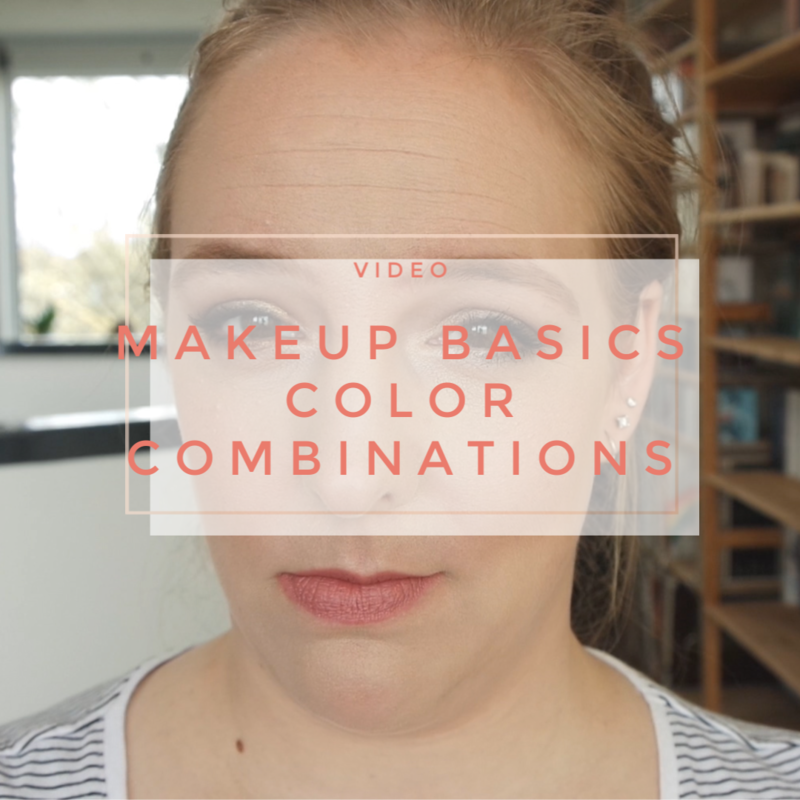 After talking about how to choose colors to wear, in today’s video I am taking you through how I decided what to put on my face. I am creating both a warm toned and a cool toned eye look, match up a blush and show some neutral and red lipsticks that may or may not work. I even chuck in a section with some old makeup looks that were not super successful. One of the perks of having a blog for nearly a decade! Here we go! 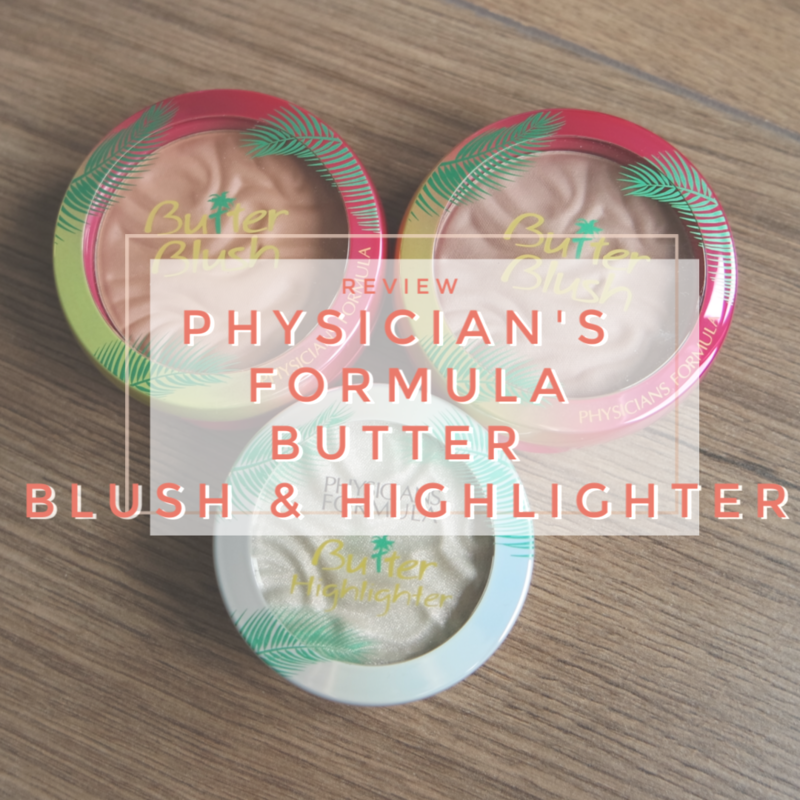 It’s been a few weeks since I showed you the new producs that Catrice and Essence brought out for spring/ summer 2019. 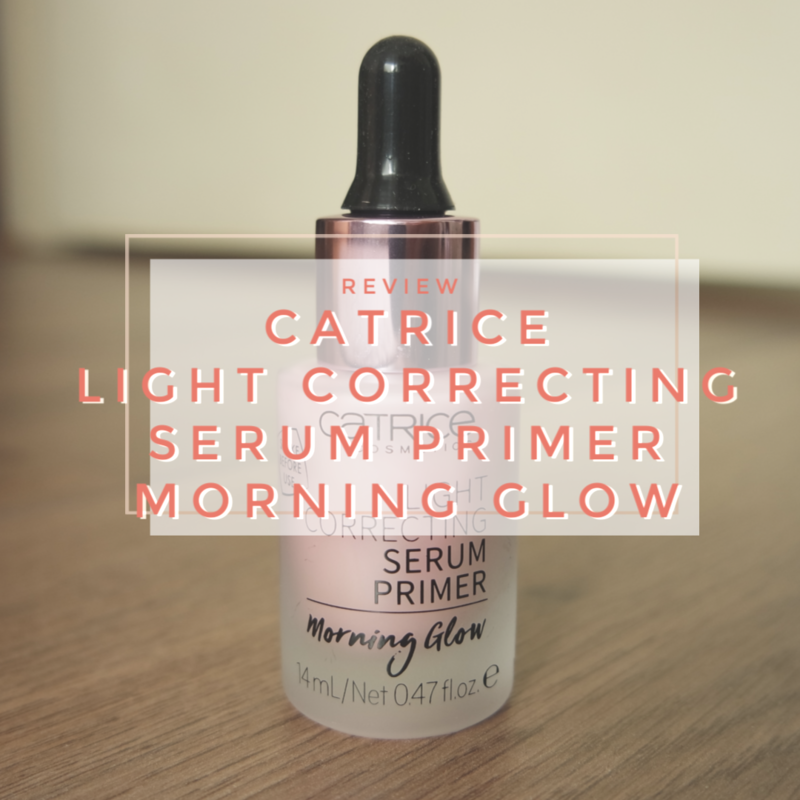 I first showed you the Catrice products in early February as they are always first. 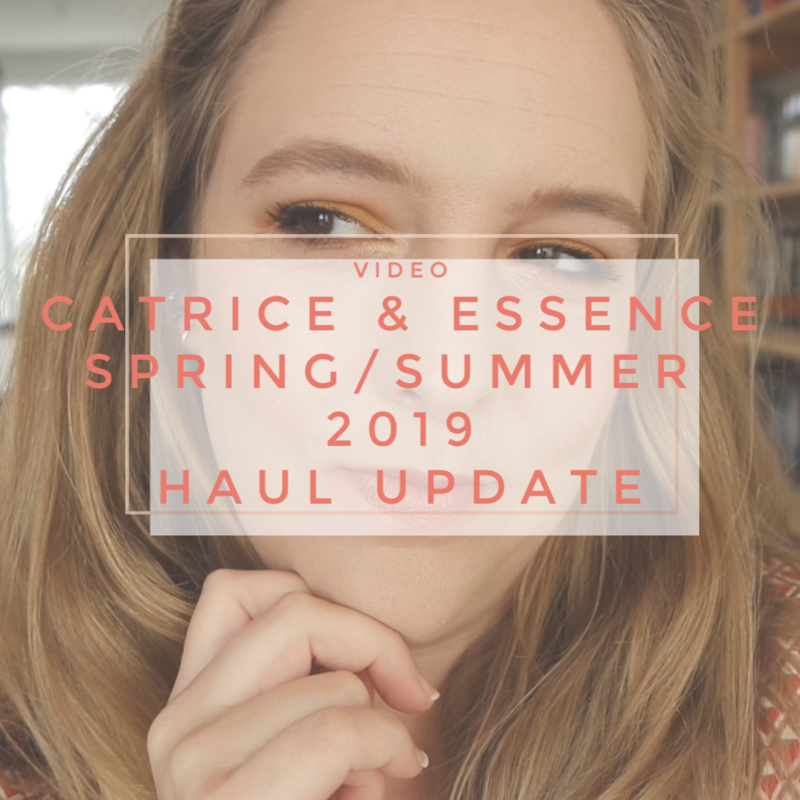 A few weeks later, Essence released their update and I posted my video on the new products in early March. 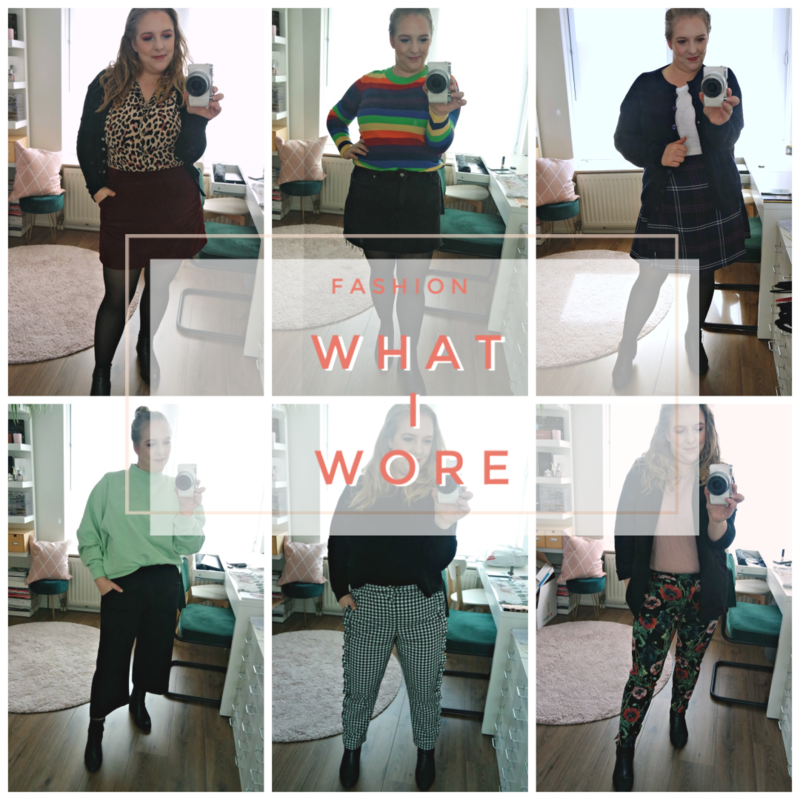 So by now, I have given everything a try: time to give you the full low down.